Ahead of any official announcement by Microsoft details have been leaked about the company’s new Surface Laptop which is expected to be equipped with a display offering 3.4 million pixels suggesting that the system will be equipped with a 1080p panel for what looks like a 3:2 aspect ratio display at 13.5 inches, report sources. Microsoft is expected to officially unveil their new Surface Laptop in their event taking place in New York later today. The new system will include an alcantara keyboard, the same fabric used on the premium Surface Pro 4 keyboard option. Unfortunately, no details on hardware specifications have been leaked as yet but we’ll keep you up-to-date as always when Microsoft makes them available later today. 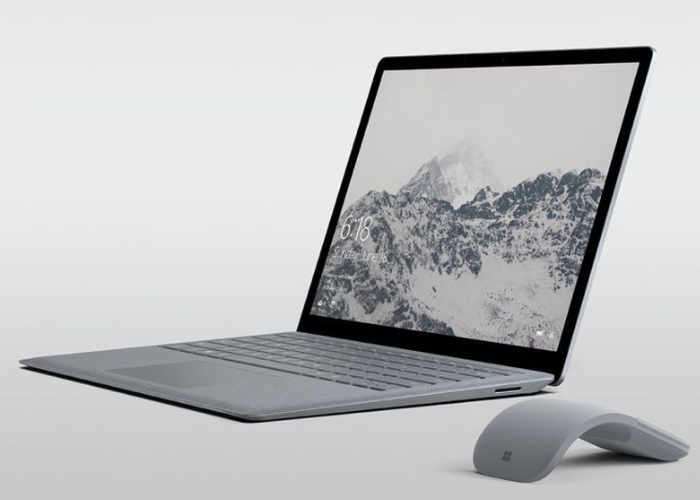 The leaked details include images that show the system will be equipped with a USB port mini DisplayPort and the conventional Surface power connector. But from the images, it doesn’t look as though Microsoft has included a USB Type-C port. 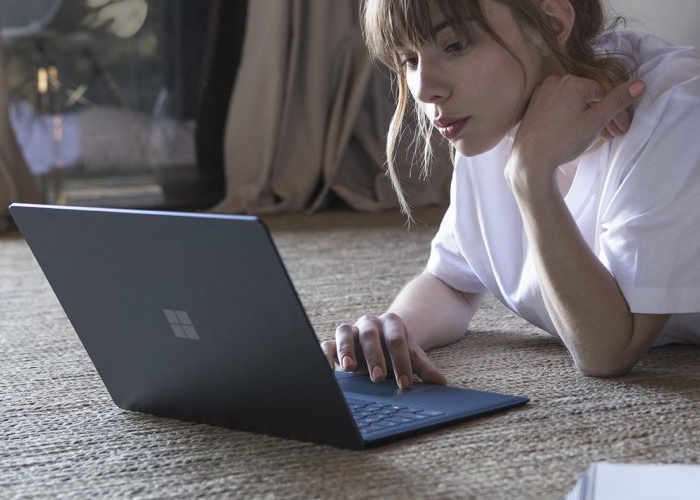 WalkingCat is also claiming that the new Microsoft Surface Laptop will be supplied running Windows 10 S, a new version of Windows which has been designed to compete with Google’s Chrome OS. Which Microsoft is expected to launch later today.